(4Y/BLE) (Paris-CDG) 2002 - 2010. Photos. Framable Color Prints and Posters. Digital Sharp Images. Aviation Gifts. Slide Shows. 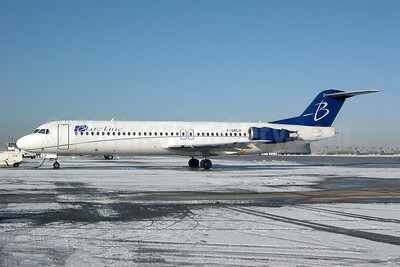 Blue Line (France) (JetX) McDonnell Douglas DC-9-83 (MD-83) TF-JXC (msn 49627) CDG (Pepscl). Image: 945508. 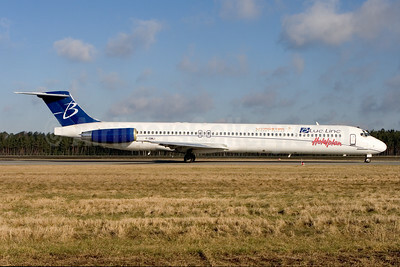 Blue Line (France) - Livingston Energy Flight McDonnell Douglas DC-9-83 (MD-83) F-GMLI (msn 53014) (Hotelplan) NUE (Gunter Mayer). Image: 945578. 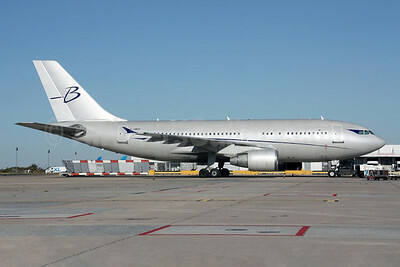 Blue Line (France) Airbus A310-325 F-HBOY (msn 650) CDG (Christian Volpati). Image: 945504. Blue Line (France) Fokker F.28 Mk. 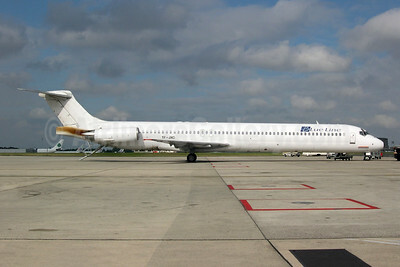 0100 F-GNLH (msn 11311) CDG (Pepscl). Image: 945507. 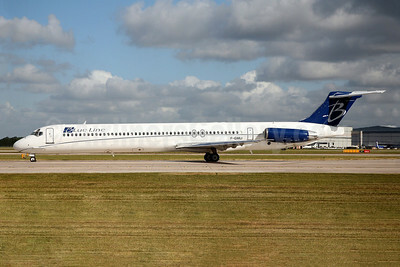 Blue Line (France) McDonnell Douglas DC-9-83 (MD-83) F-GMLI (msn 53014) MAN (John Adlard). Image: 945505. 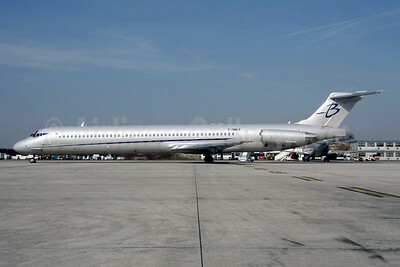 Blue Line (France) McDonnell Douglas DC-9-83 (MD-83) F-GMLK (msn 49672) CDG (Christian Volpati). Image: 945506.